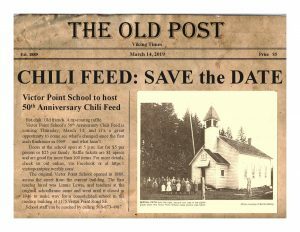 2019 Chili Feed is Coming! Home/School News/2019 Chili Feed is Coming! By Mrs. Kuenzi|2019-01-24T22:02:18+00:00January 19th, 2019|School News|Comments Off on 2019 Chili Feed is Coming!